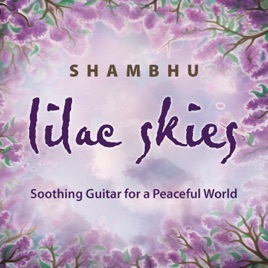 "Lilac Skies" is the fourth album from award-winning composer/guitarist Shambhu, and what an incredibly good album it is! Something of a hybrid of new age and jazz genres, the overall vibe of the ten original tracks is relaxed and upbeat. The title itself means “infinite love” - “Lilac” is the color of love and “Skies” are the infinite and endless possibilities. 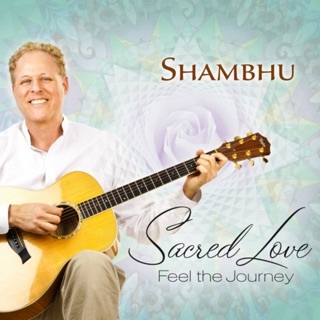 Shambhu sums it up well in this quote: “This music is dedicated to lifting us up inside. Relax, groove, dance, enjoy and love.” Eight of the ten pieces were recorded at the legendary Fantasy Studios in Berkeley, CA and two were recorded at Todd Boston’s Magic Cottage Studios in Marin County, CA; Boston also mixed the album. 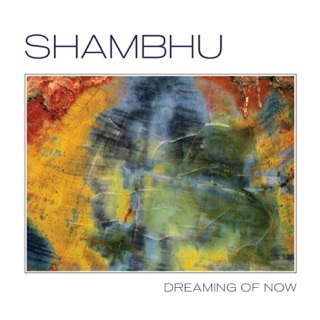 Shambhu performs on guitars, e-keyboards and e-bass, and the ensemble musicians include Frank Martin (keyboards), Celso Alberti (drums and percussion), Kai Eckhardt (bass), Premik Russell Tubbs (flute, EWI and lap steel guitar), Kristin Hoffmann (voice) and Alec Hamilton (e-keyboards). 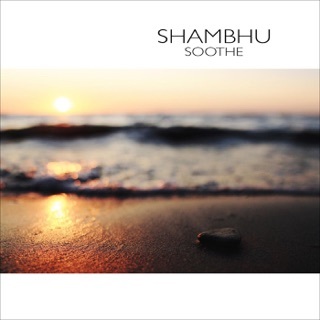 I have thoroughly enjoyed all three of Shambhu’s previous releases: "Sacred Love" (2010), "Dreaming of Now" (2013), and "Soothe" (2017), but this one seems to have a special magic that I can’t quite identify. I’ve listened to it four or five times now, and just can’t get enough! "Lilac Skies" begins with the title track, a piece Shambhu composed when he was 19. Smooth and easy-going with a gentle but infectious groove, you just know from the first moments of the piece that the album is going to be exceptional. “Unspoken Words” is an acoustic guitar solo that communicates directly from heart to heart - absolutely gorgeous! “Dochas” is Irish for “hope,” and that piece has a Celtic flavor and a quietly swaying rhythm. Light flute and wordless vocals enhance the beautiful melody. “Pondering When” is the second acoustic guitar solo, and it’s both hypnotic and very soothing. The rhythm feels much like the slow ebb and flow of the tide on a peaceful seashore. “Open Your Heart Sky” quietly suggests the gentle movement of a romantic slow dance under a starlit sky. This one has some beautiful organ and piano passages that blend seamlessly with the guitars and percussion. Love it! “Dream Walk” makes me think of walking on a cloud, soaking up some sunshine and feeling like it’s the best day ever. “Basis of It All” was also composed when Shambhu was 19. It begins with a solo guitar intro before the beat picks up and other musicians join in for an upbeat and easy-going bit of musical fun. At a little over 7 1/2 minutes, “Inspired by the Night” is the longest piece on the album. Tranquility (with a pulse) set to music, this piece could have been inspired by dark, quiet late-night streets or the movement of water reflecting moonlight. It’s a beauty! It also features some really nice piano! 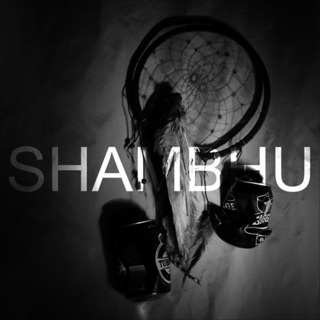 Expect to hear a lot of very well-deserved kudos for Shambhu and "Lilac Skies." Very highly recommended!